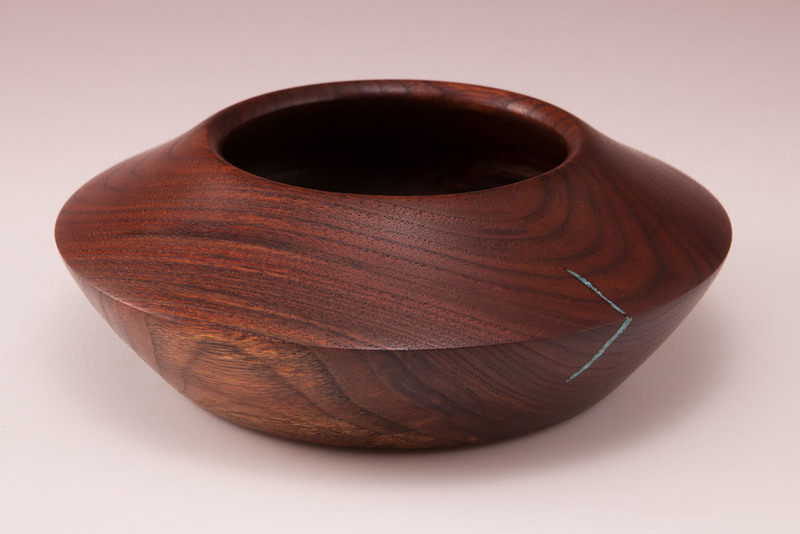 The art of turned wood. I will be doing live turning demonstrations all day Saturday & Sunday. Come on by to see how it’s done. I learned to work with wood from my father as a young child and you could say there was no 'turning' back. I find a great deal of pleasure in taking a rough piece of wood and turning it into something beautiful to see and pleasing to touch. I chose the name of my business after seeing an old, half-rotting log ‘sleeping’ on the ground, waiting for me to awaken its 'Sleeping Beauty.' I hope you will enjoy my work as much as I enjoy creating them.